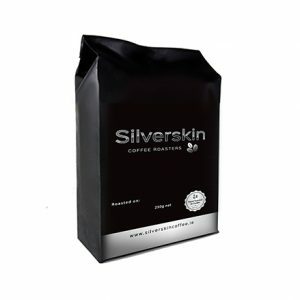 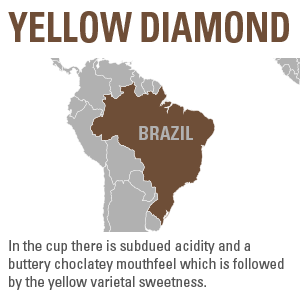 Originated usually from the following yellow varieties: Yellow Bourbon, Catuai, Yellow Caturra, Icatu, among others, which by nature absorb less sunlight and retains more sugars in its pulps, the Yellow Diamond is a label that is remarkable for its sweetness, good body and excellent finishing.It is suitable for lovers of smooth and aromatic coffees. 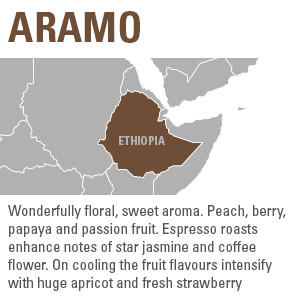 A typical brazil which suits a softer roast profile and longer resting period. 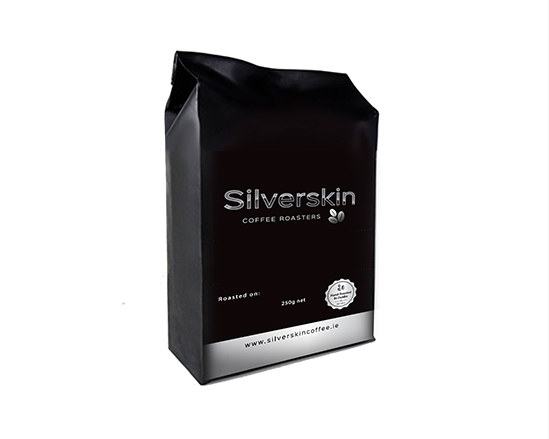 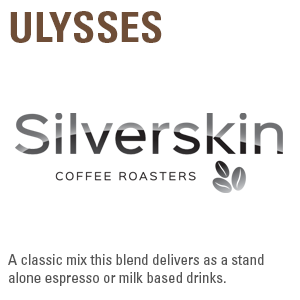 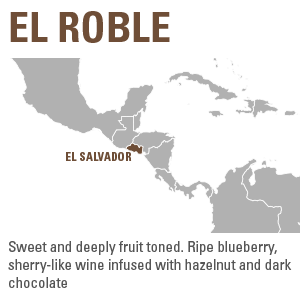 In the cup there is subdued acidity and a buttery choclatey mouthfeel which is followed by the yellow varietal sweetness. Beautiful in a blend but defintiely a brazil that stands alone as a single orign.